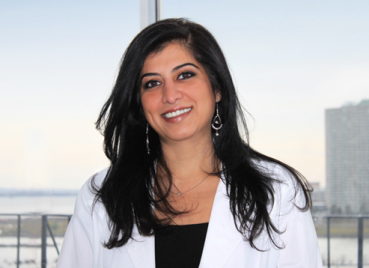 Dr. Annu Luthra received her Doctor of Dental Surgery degree from Northwestern University. Her warm and gentle approach combined with excellent clinical skills will make your dental experience pleasant and positive. Some of her special interests include full mouth rehabilitation cases and cosmetic smile makeovers. She is a certified Invisalign provider and an active member of the American Academy of Cosmetic Dentistry. In 2010, Dr. Luthra was named a top cosmetic dentist by the Consumers' Research Council of America. Dr. Luthra is committed to extensive continuing education and exploring new innovations in the field of Dentistry.